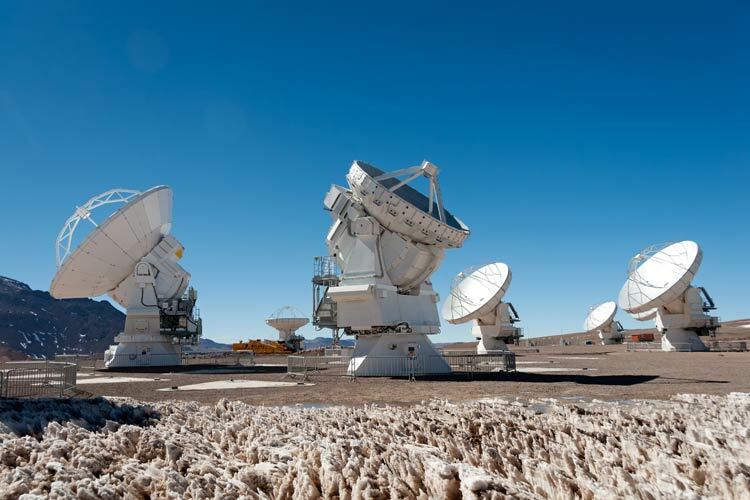 A detailed report on ALMA Cycles 1 & 2 is now available. The report details observing and completion statistics, data reduction and delivery, and publication statistics. The document is available as PDF and can be downloaded via the ALMA Science Portal.